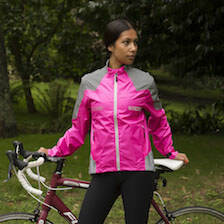 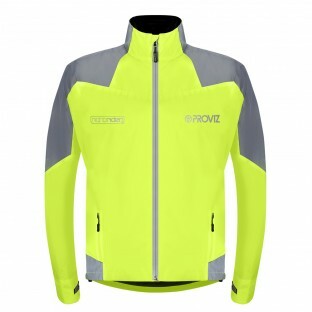 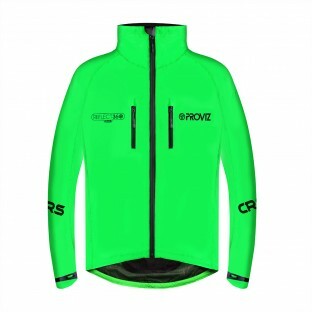 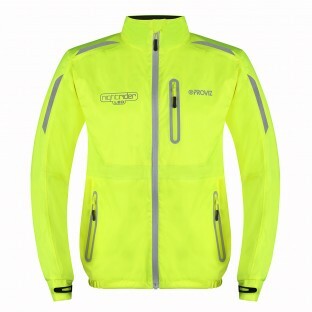 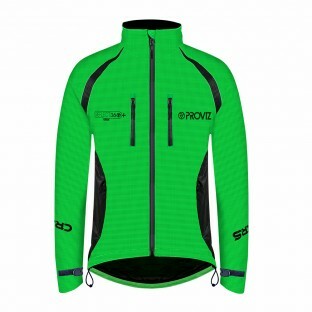 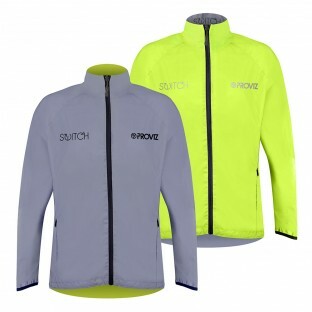 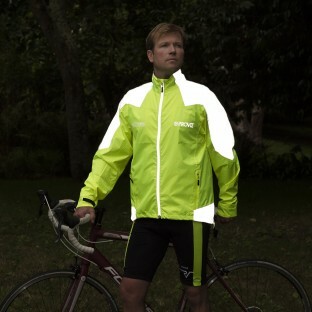 Our mens range of high visibility jackets provide for everyone’s cycling needs. 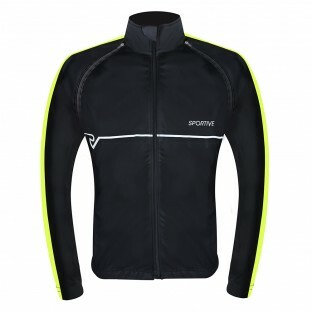 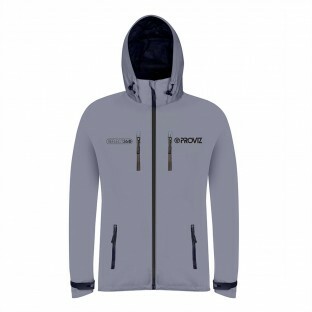 Durable sportswear that is stylish and comfortable with water-proof yet breathable material. 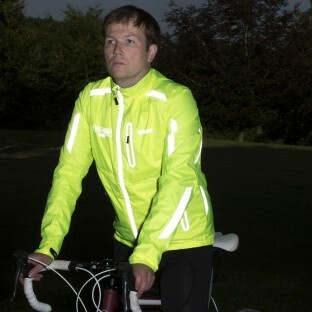 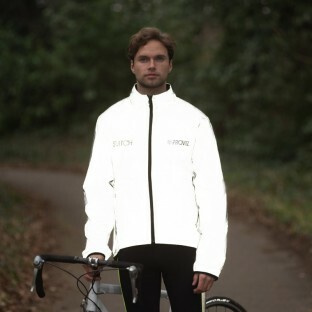 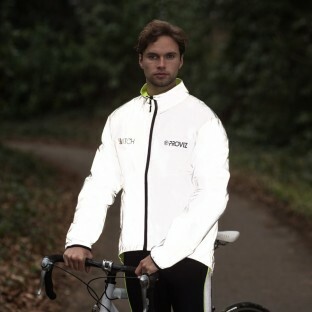 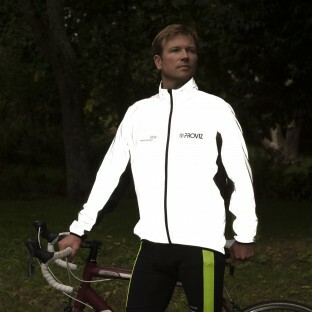 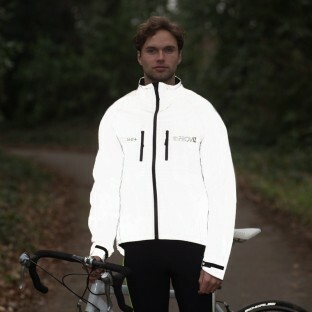 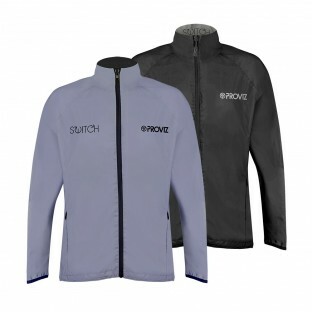 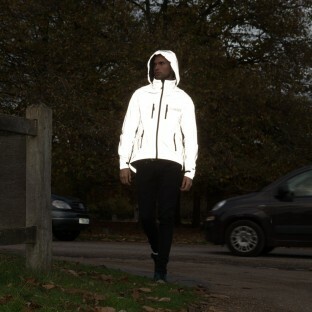 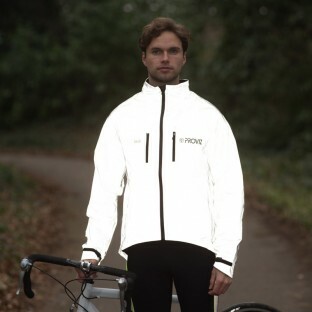 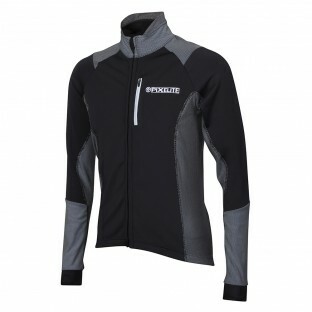 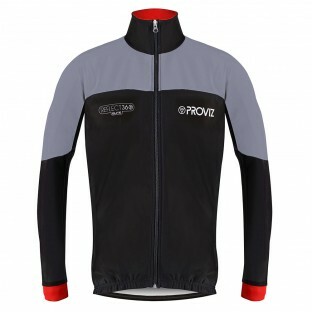 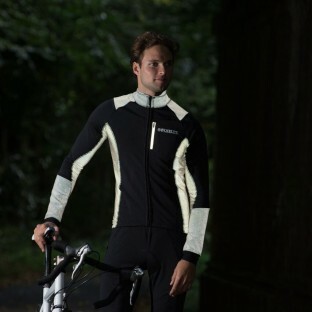 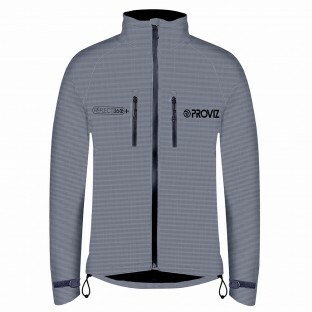 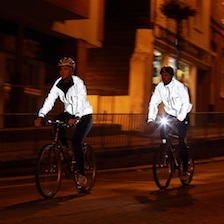 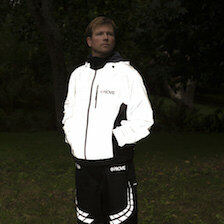 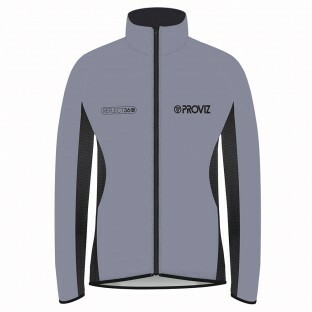 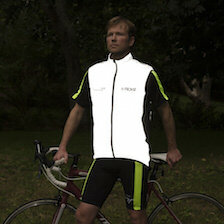 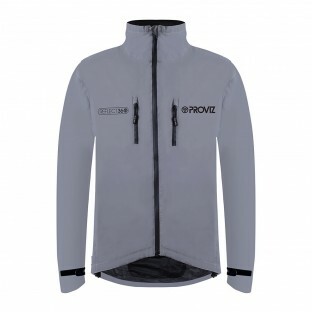 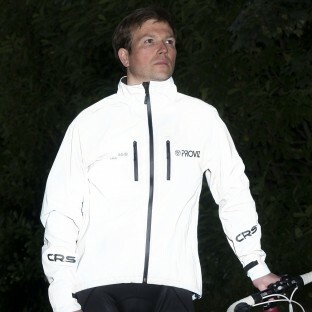 Our mens cycling jackets are made from reflective material for amazing visibility and safety at night.